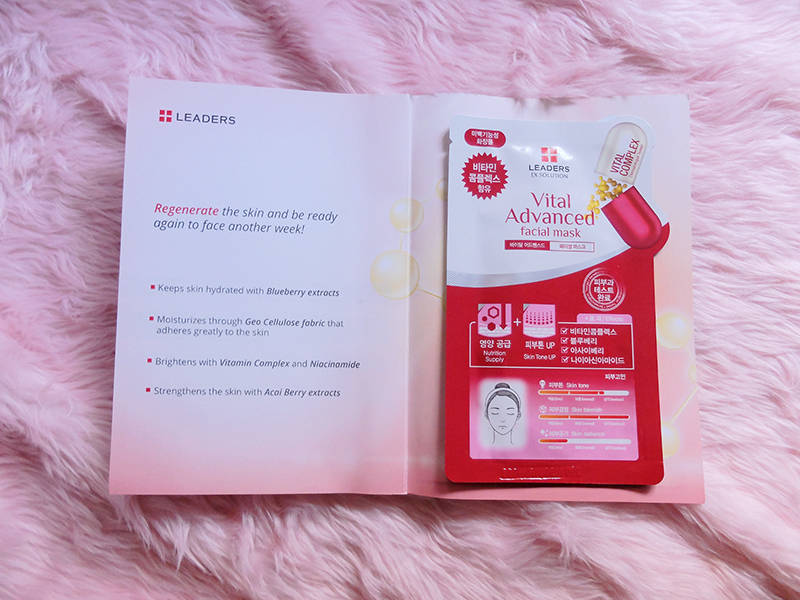 Leaders Sheet Mask From Korea Are Back! I’ve been slightly harassed the past few weeks. Work piled up from left and right. I’m just glad I still have time for my beauty regimen. 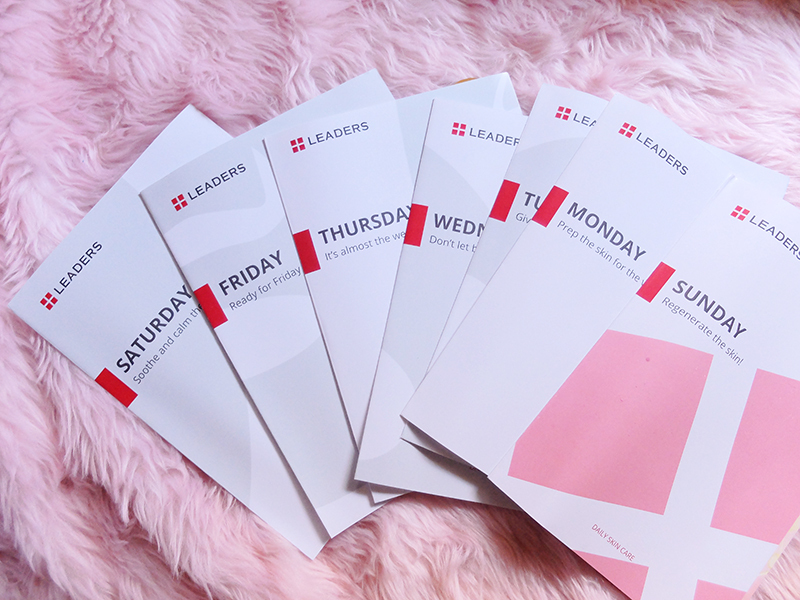 I received this very nice package from Leaders Philippines a month ago and the kit includes a set of postcards of Yang Sejong, their Korean brand ambassador. I’m glad that they’re back on track to take care of our skin! Now, let’s open this package and bring that Korean glow back! 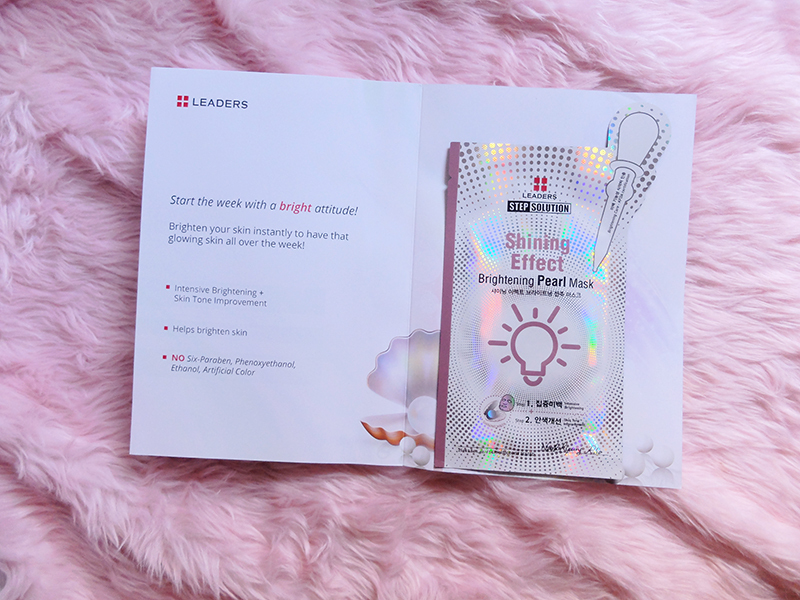 For Monday, they have Shining Effect Brightening Pearl Mask. Start the week with a bright attitude! 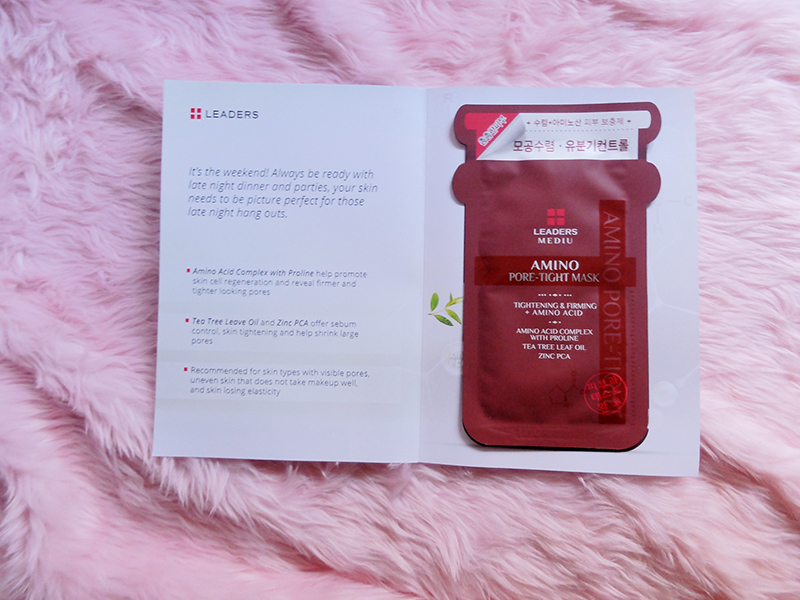 I’ve tried this mask before and it really brightens and moisturizes the skin after use. Since, it’s extra shiny I only used this before bedtime when the aircon is turned on or else, it’ll feel greasy after some time. 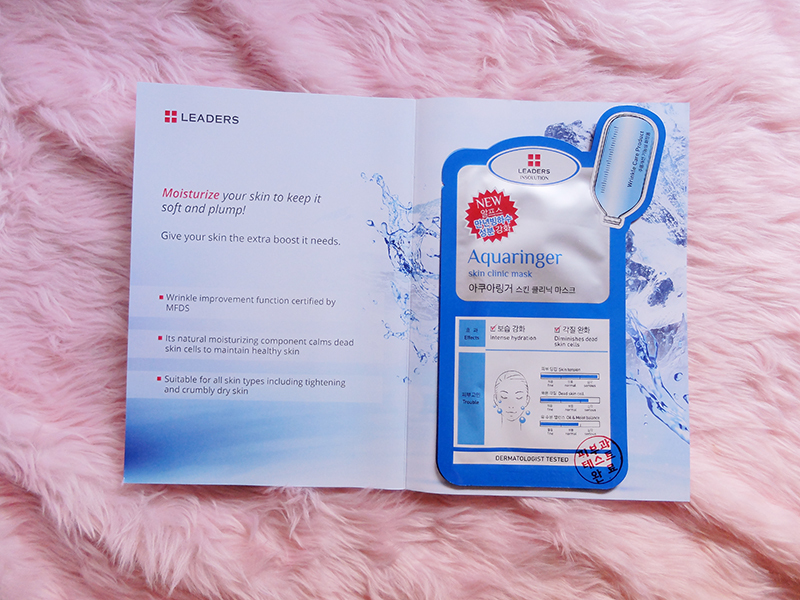 For Tuesday, they recommend the Aquaringer Skin Clinic Mask. OMG, I love this so much! Aquaringer actually cured a dry spot on my cheek before. It has the right amount of moisture for my dry skin and it definitely made it feel so soft and plump after use. 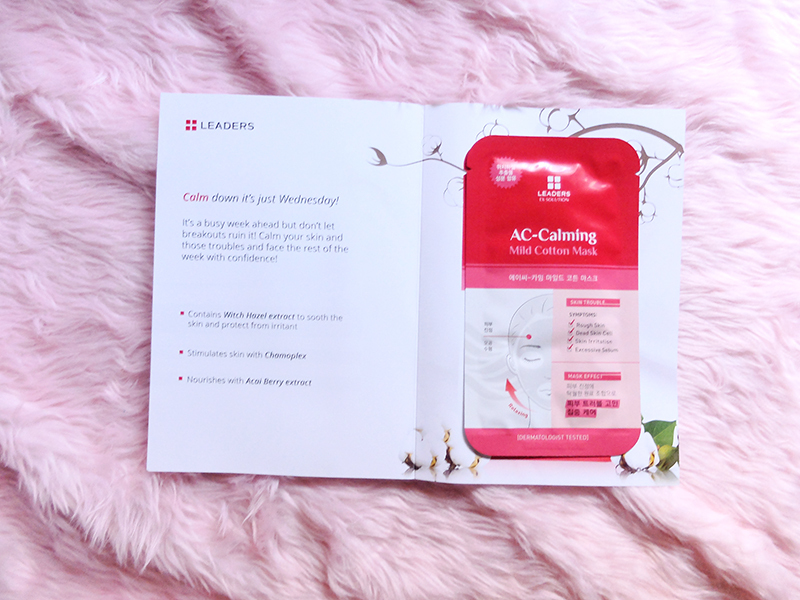 For Wednesday, they have an anti-breakout mask called AC-Calming Mild Cotton Mask to calm down the skin on a busy mid-week. 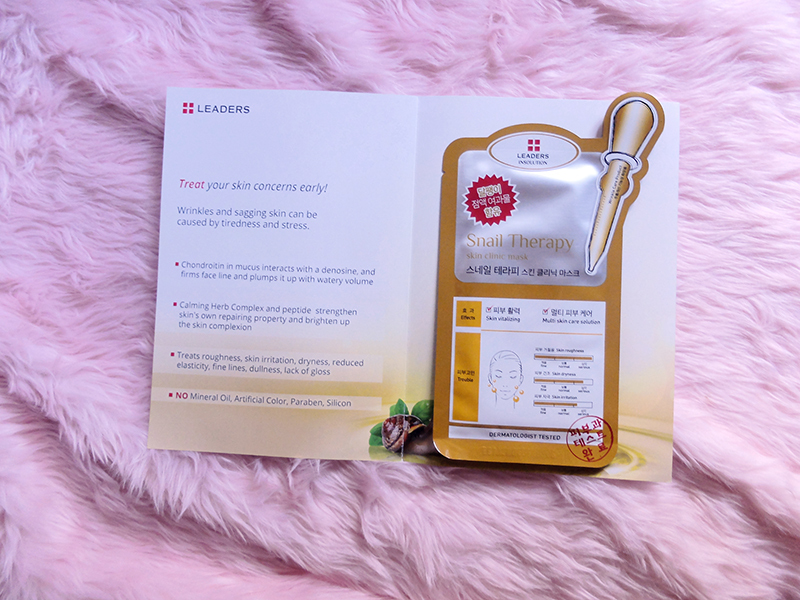 For Thursday, you’d probably need Snail Therapy Skin Clinic Mask to bring back the lost moisture from the tiring week. 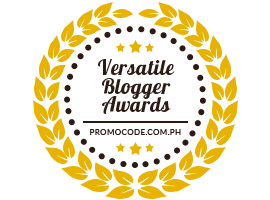 I also love this product but I think it is more focused on matured skin. My mom actually loves this one. For our favorite day of the week, Friday, you can use Amino Pore-Tight Mask. 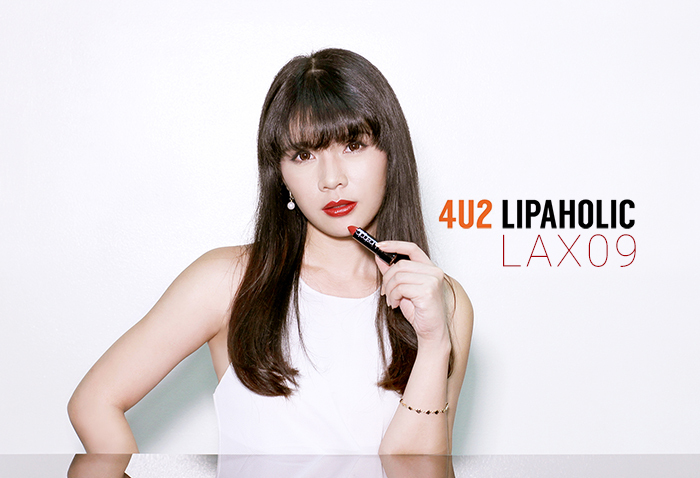 Let those pores have a break from all the makeup and toxins. Remember the days when I overhoarded these masks? This one is actually another favorite from the brand. 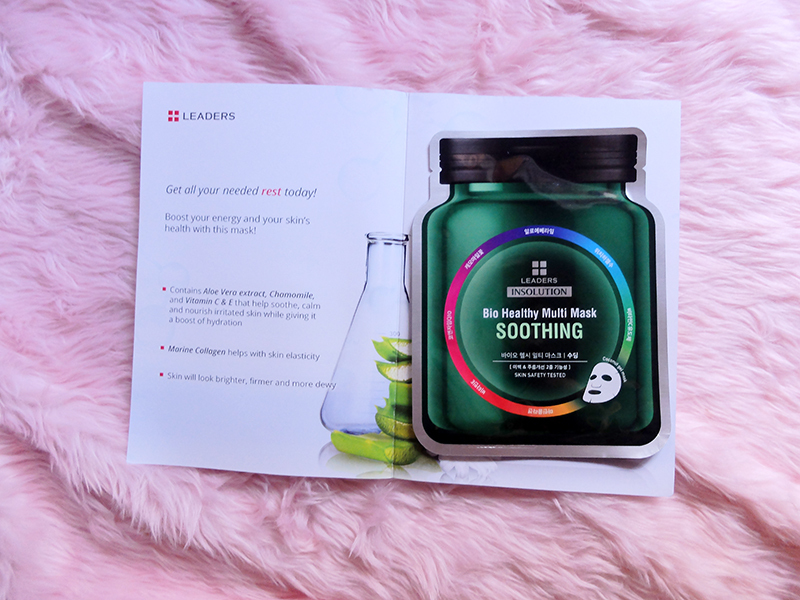 For Saturday, you can get all the needed rest and use Bio Healthy Multi Mask Soothing Mask to boost your energy and your skin. It’s packaging made me curious about it. It has Marine collagen which helps with skin elasticity. And for Sunday, you can use Vital Advanced Facial Mask to regenerate the skin for another week ahead! 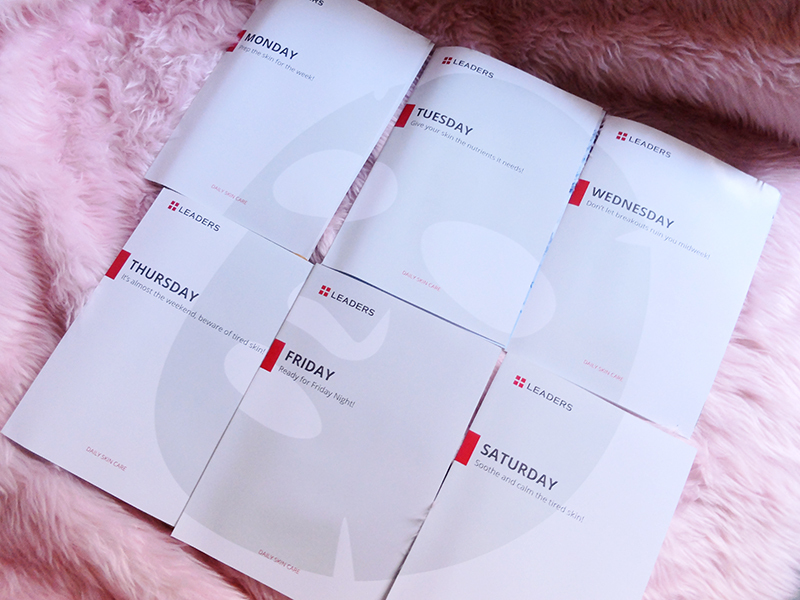 I also found out from Leader’s IG Story @leadersphilippines that when you place the cards side by side, the layout forms a huge face mask! 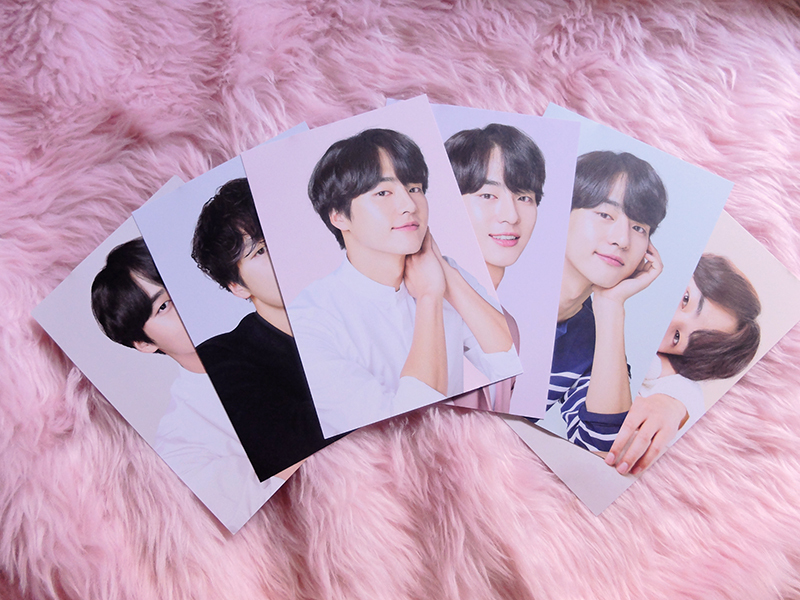 Who wants the Yang Sejong postcards, btw? Email me! So tagal ko na gusto to itry kaso dami ko pa nirereview. Their masks look sooooo good. I swatch, you swatch! 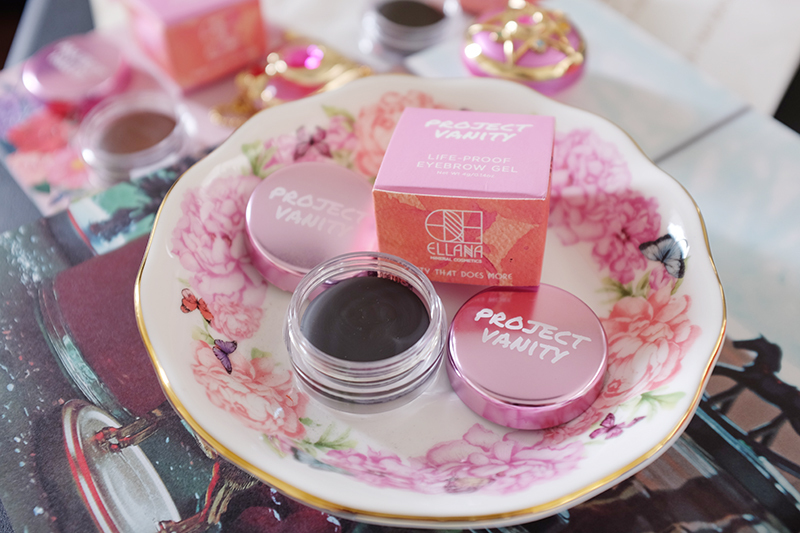 Leave a comment for a chance to try the beauty products featured in this blog!